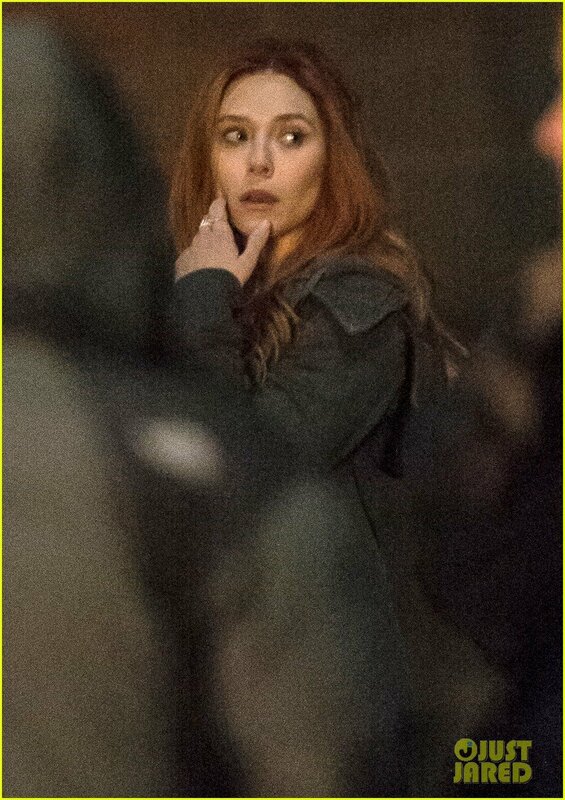 Filming continues apace on the Scottish set of Avengers: Infinity War, and after a recent batch of set photos showcased Paul Bettany’s Vision in a spot of bother, the latest deluge of pics (and one quick video) are all about Wanda Maximoff – the enhanced being better known to you, I and the rest of the MCU as Scarlet Witch. 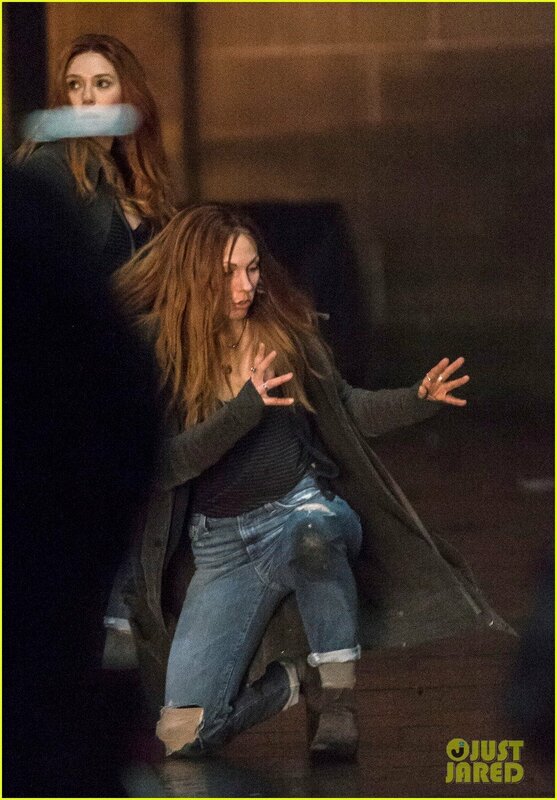 Played once again by Elizabeth Olsen, the actress can be seen rubbing shoulders with her stunt double in the photos above and video below, while there’s also an action shot of Olsen’s Avenger conjuring up her powers – pre-CG, of course. 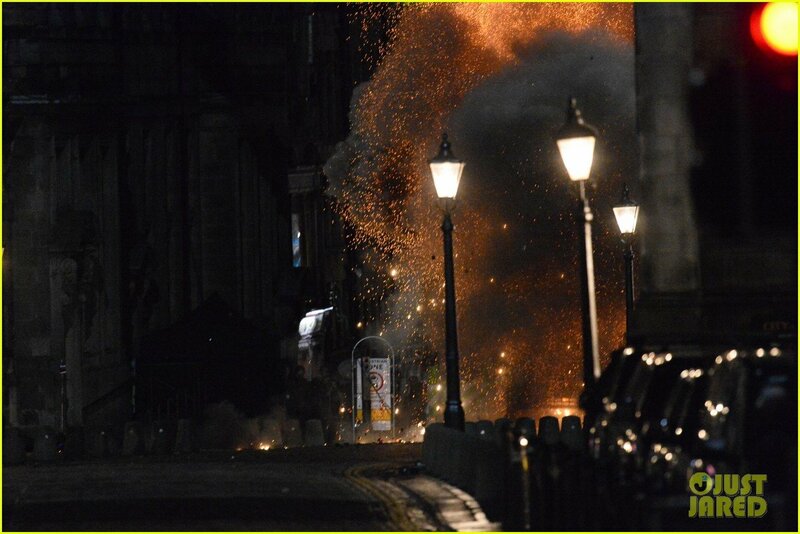 All of this filming takes place at nighttime in the Scottish capital of Edinburgh, and a controlled explosion can even be seen going off in the background. That means it’s difficult to gauge exactly how these scenes fit into the narrative of Infinity War, but the fact that Vision was pictured in trouble leads us to believe that Paul Bettany’s days in the MCU are numbered. After all, his character is quite literally powered by the Mind Stone, the Infinity Stone that was originally stowed away in Loki’s Scepter. Without it, Vision is little more than Tony Stark’s walking, talking assistant, so we’re intrigued to see how his arc pans out what with the impending arrival of Thanos. 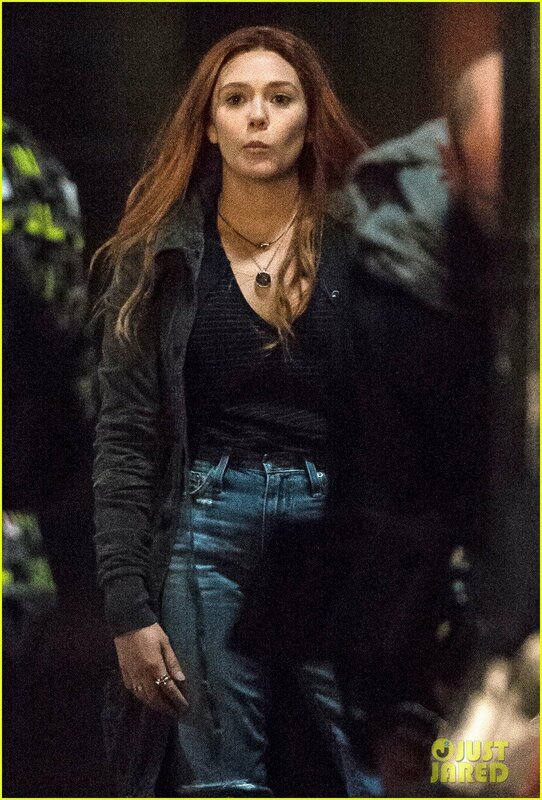 In related news, we recently caught wind of Stan Lee’s cameo in Avengers: Infinity War (surprise! ), and it may well be one of his greatest yet. You know, barring that memorable turn in Fox’s Deadpool 2 teaser. 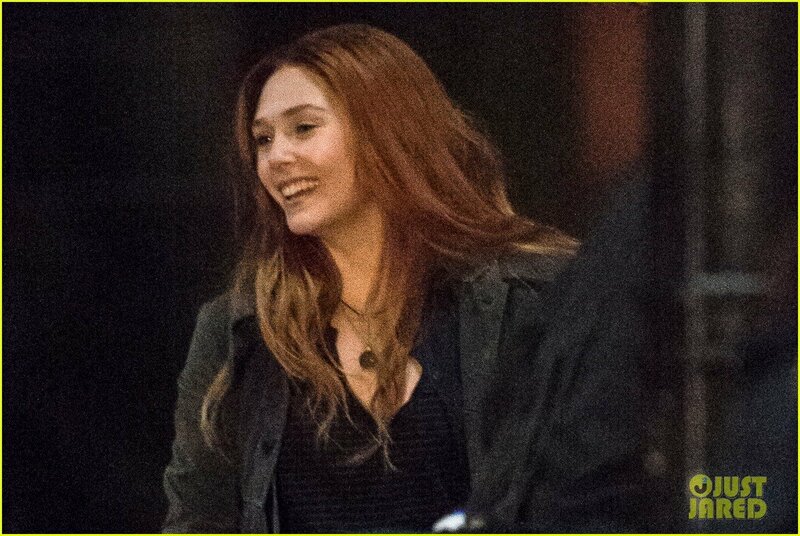 Acting as the culmination of everything that has come before, Avengers: Infinity War has been earmarked for May 4th, 2018. Next up for the MCU is the release of Guardians of the Galaxy Vol. 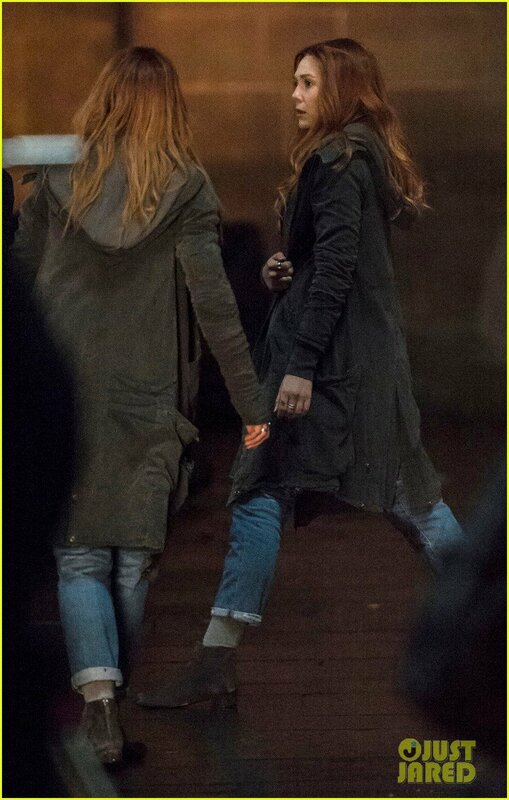 2, which will be with us on May 5th of this year.